Goudron is a brand new signing for IT. With this EP, Detroit musician and visual artist Ron Zakrin shows that he is truly the King of the synth riffs, with music that is wholly synthetic, yet with all the energy of pure Detroit rock. 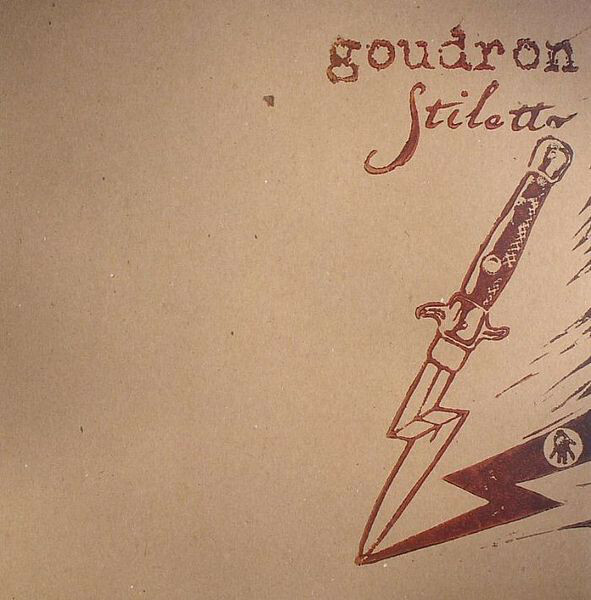 The first pressing of Stiletto is packaged in a special sleeve, hand-screened by Goudron himself.